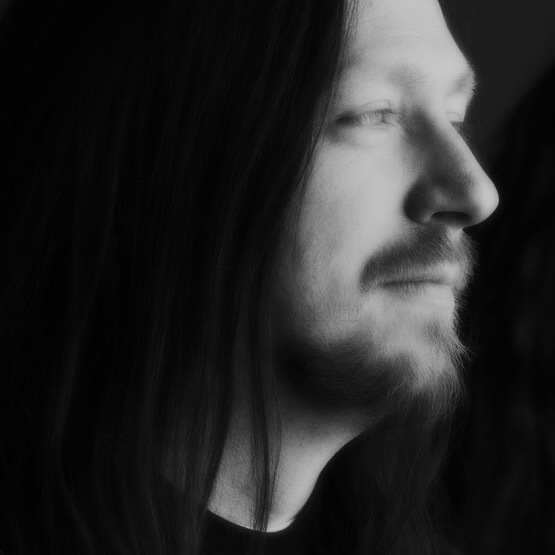 MxCx Blog: MxCx Interview#32 "Apzolut"
Starting in Aruba with a grindnoizecore band called Extreme Assault as drummer. In Holland a project called Smoke (tapes destroyed) drums programmer. 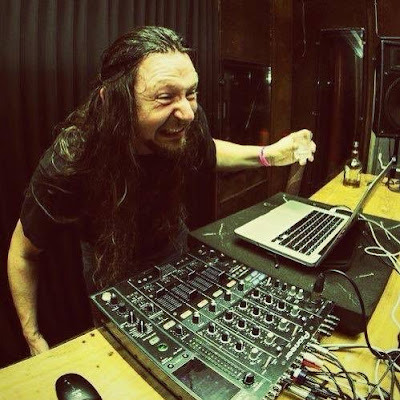 After that as Apzolut, producing breakcore, hard oldskool jungle, electro, etc.. not forgetting his metal background! Please tell me where you are from. What kind of environment did you grow up in? And where are you based now? - I’m living in the Netherlands, Nijmegen. When did you start music activities? What instrument you bought first? What kind of music were you making at the beginning? - I think when a was 15 years old. - I barrowed drums from somebody. When was you interested in electronic music (dance music)? - Around 12 years old. That kind of electro hip hop in the mid 80s. Please tell me the top 10 of your favorite music. Please tell me about "Extreme Assault" and "Smoke". You were working as a drummer in this two bands. Did you release albums or singles? What kind of band did play with? What is the most impressive memories of the band era? - no releases at all, only for Smoke we recorded a few songs (I think), my brother did the sound. A good friend of mine (can’t tell his name due to unknown reasons) played bass and I did some programing on a old alesis drum machine. With Extreme Assault I played on real drums, this was before Smoke, I wasn’t that lazy yet. When was "Apzolut" started? What is the origin of the name? - About 15 years ago, the name started as Absolut Wodkadelic as I had a bottle of Absolut next to my pc. I changed it within a few months to Apzolut. Are you influenced by the Dutch breakcore scene? When did you first hear breakcore? - not really, more all around. I think it was Broken from Doormouse. Do you think your music is Breakcore? What do you think of the current Breakcore scene? 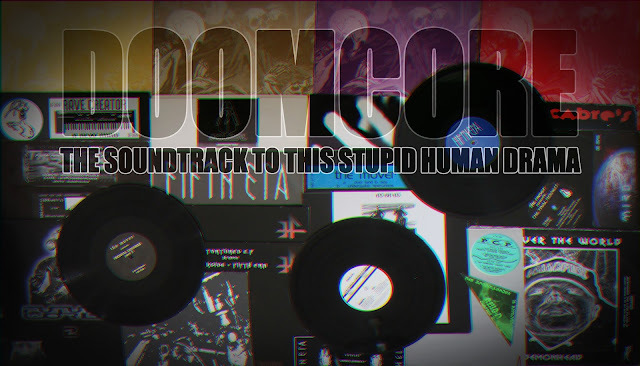 - There is no current breakcore scene., haha! About your younger brother "MC Goatzak". Please tell me about his career. - He wish that he’s younger, haha ! Mc Goatzak is his name when he’s working with me, besides that he’s the vocalist called Manoloxx for Dauthuz. He played in many other bands like, Unlord, Consolation, Bubonic Plague, Cardinal, Apocrypha, Megaforce, Extreme Assualt etc..
What equipment are you currently using? Please tell me the process of your music production. - I use Soundforge and FL Studio. - My process: everyday after work I make dinner, eat and try to make music for about 1 hr, after that I lost interrest.. I always start with creating a beat and some basic melody. Most of the time I’m influenced by some music that I heard on my headphones, after that it’s going with the flow and mood. About your latest EP "Calling Dr Roof". Are there concepts or themes in EP? Do you have any favorite songs in EP? What is your future goals for music activities? - no special goals anymore. Of course I will keep on making music, it’s my passion!! Please give a message to the reader who is watching this blog.